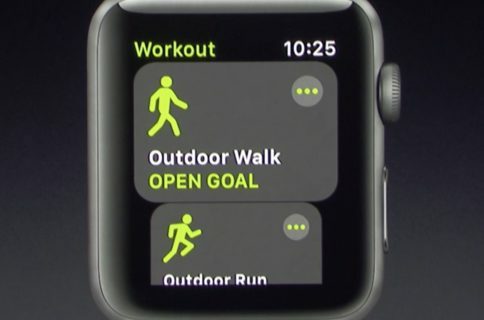 Apple launched its open source ResearchKit framework two years ago. At the Worldwide Developers Conference earlier this week, the company announced some interesting updates for Research Kit version 1.5. Researchers and app developers can now gather new types of data by taking advantage of three new “active tasks”. 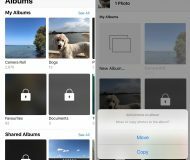 A new video instruction step makes it easier for apps to display rich video content to users from either a local or remote source. for: This test measures selective attention by asking participants to focus their attention on one stimulus and ignore another. 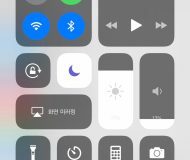 The test displays concordant and discordant combinations of text and tint to the user who must ignore the text and instead select the button that reflects the first letter of the tint color. 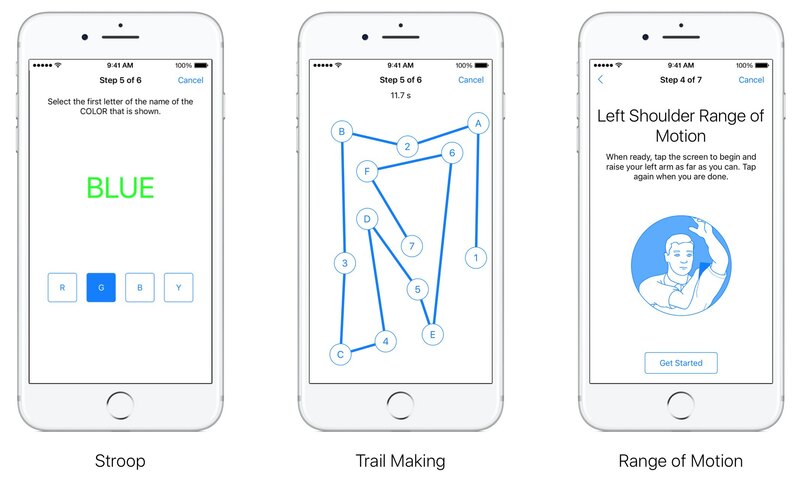 Trail Making: This active task measures visual attention and task switching by asking participants to connect a series of alternating labelled circles by tapping the circles on the screen in the correct sequence. Range of Motion: This test lets you measure both the flexed and extended positions for the shoulder and knee. 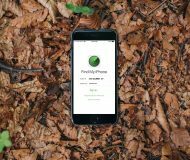 When participants are ready with their device in the proper position they can simply tap the screen to indicate they are ready to proceed. As users complete the test, data from the accelerometer and gyroscope is recorded. 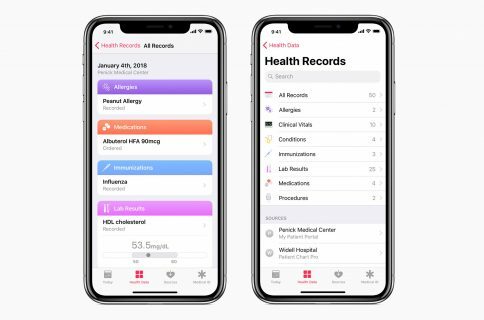 ResearchKit allows researchers and developers to create apps for medical research that use iPhone’s many sensors to gather valuable data from the participants. With it, developers and researchers can incorporate visual consent flows, real-time dynamic active tasks and surveys into their apps. 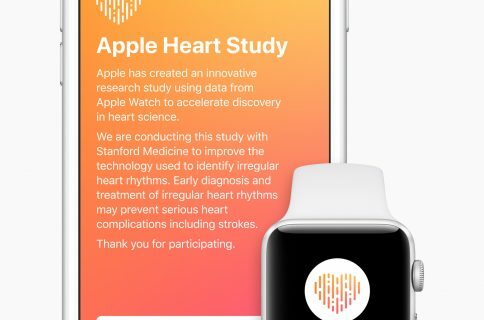 ResearchKit works seamlessly with HealthKit, allowing researchers to access relevant data for their studies (with user consent), things like daily step counts, calorie use and heart rate.